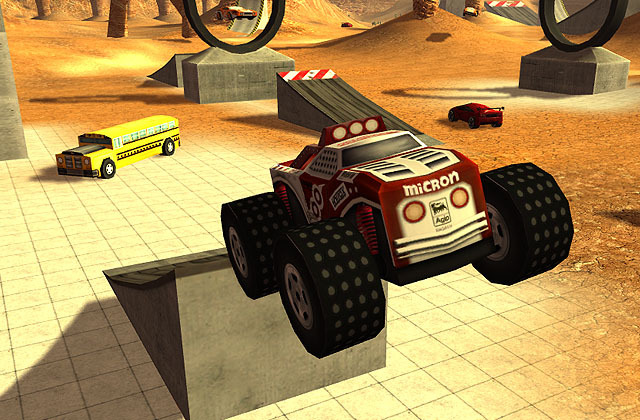 Go your own way in this free-roaming racer! 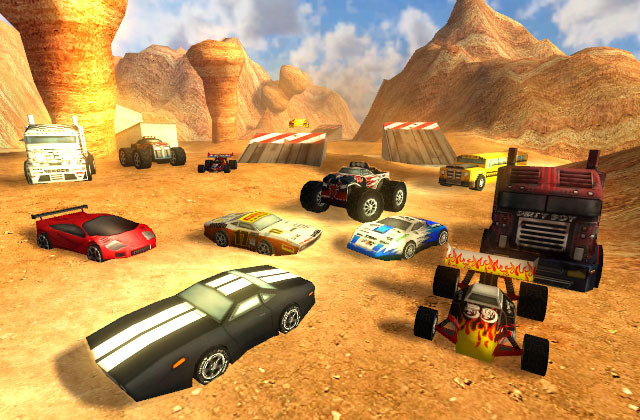 You can play around on your own, but better yet: multiplayer. You can play together with friends or random players from all around the world and compare your records and score. 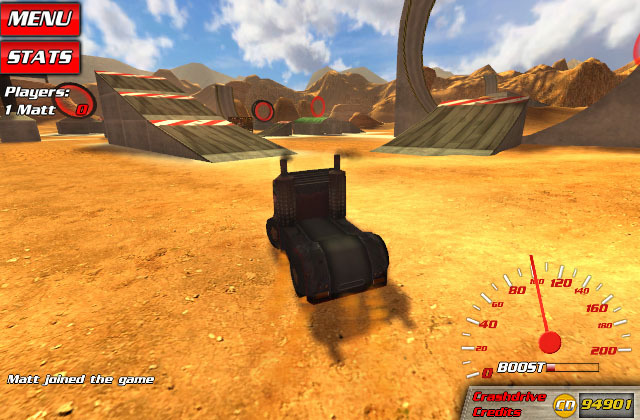 Speed across courses on 2 gigantic maps, winning events and landing stunts. 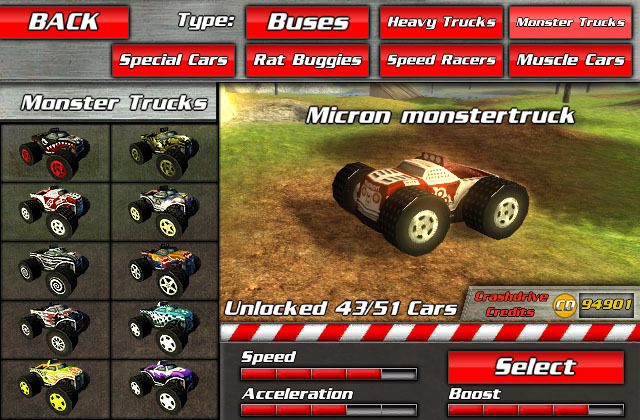 Score as many points as possible to grab glory and unlock sweet new vehicles, like busses, muscle cars, and monster trucks. 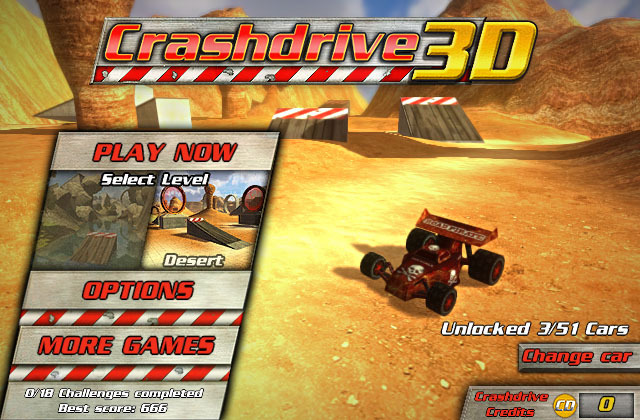 With 4 events, including checkpoint racing and coin collecting, 51 vehicles to unlock, and tons of fast fun, Crashdrive 3D will drive you mad! For iPhone, iPad, iPod and Mac!